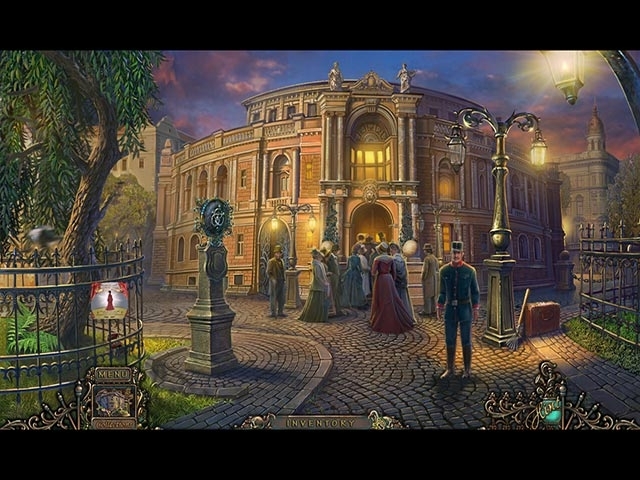 A night out with a friend at the Opera House turns into a nightmare! 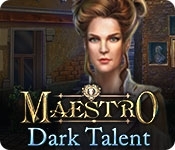 This mysterious diva's dark talent claims another victim - can you stop her before the curtain falls? In this exciting continuation of ERS's popular Maestro series, find out who the Knowing Ones are as you help free your friend Kate from Diva's clutches!